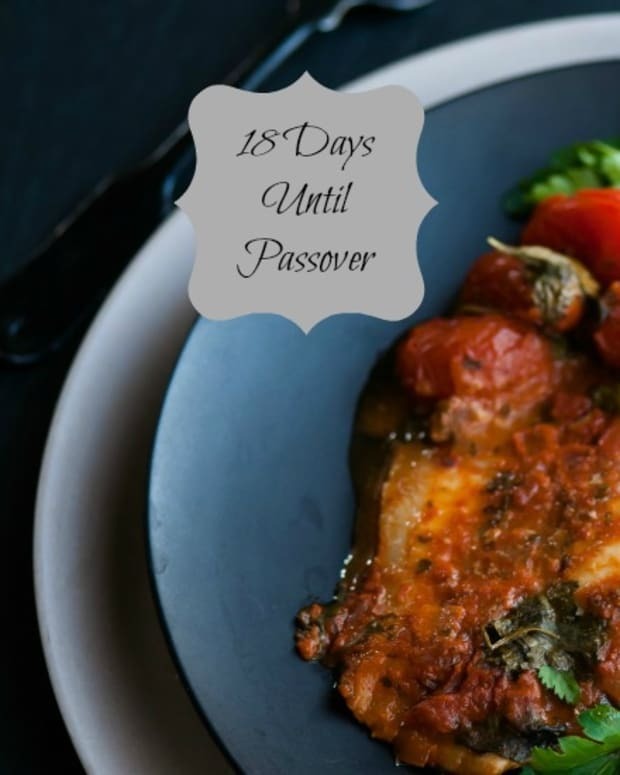 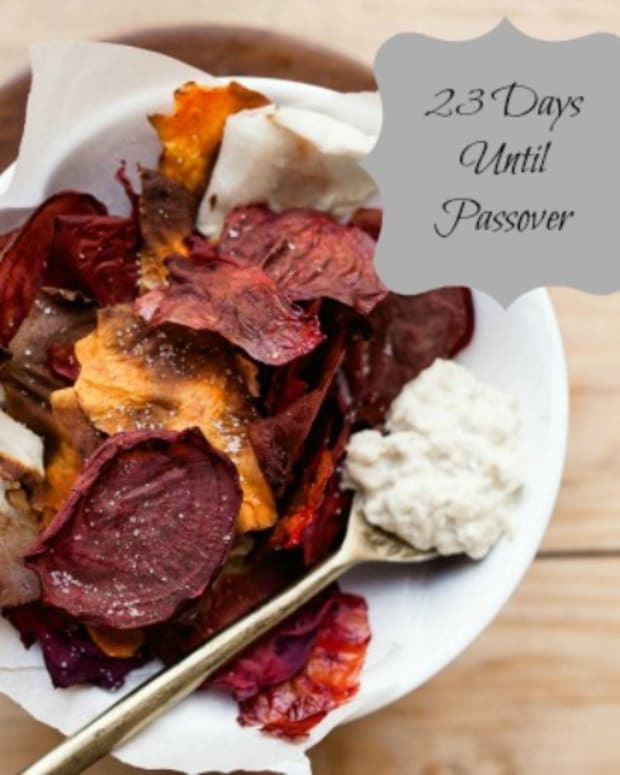 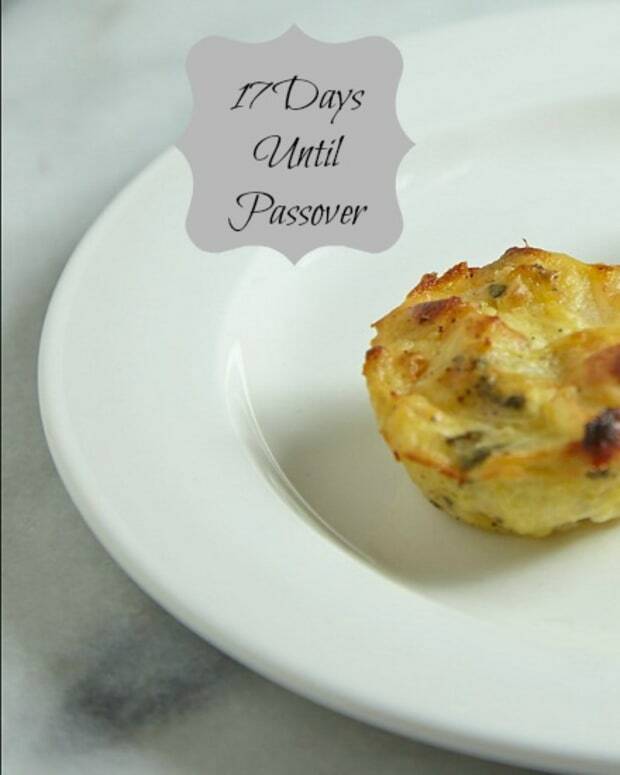 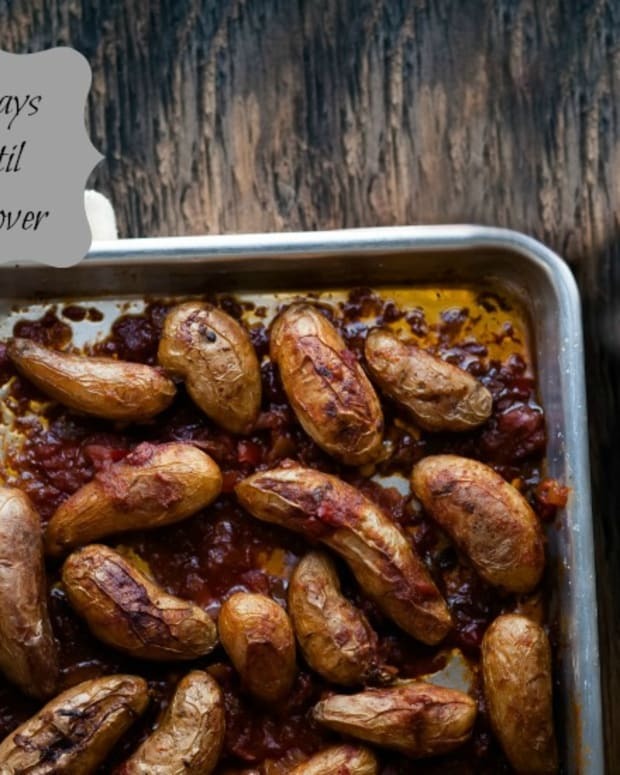 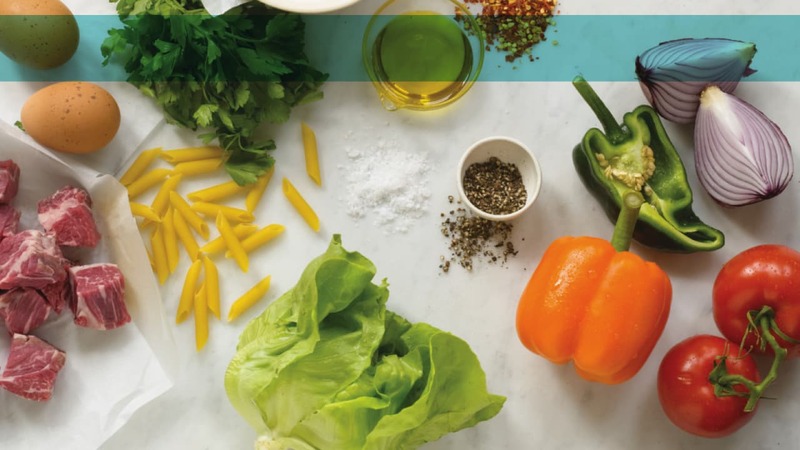 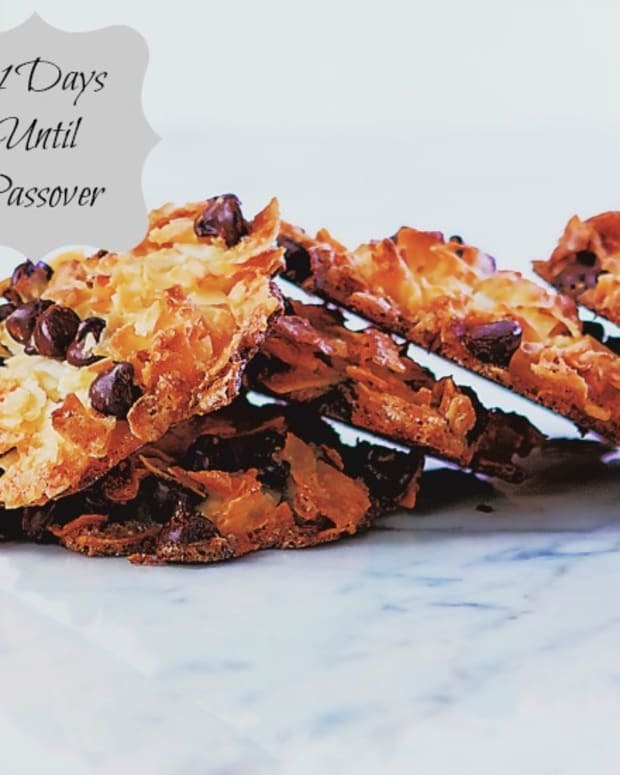 With all the stress that Passover tends to bring it is essential that we have some great comfort food recipes in our back pocket! 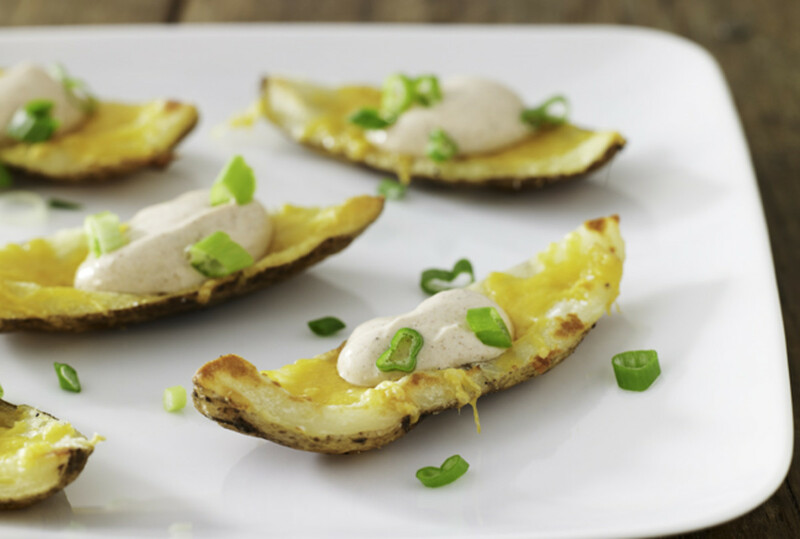 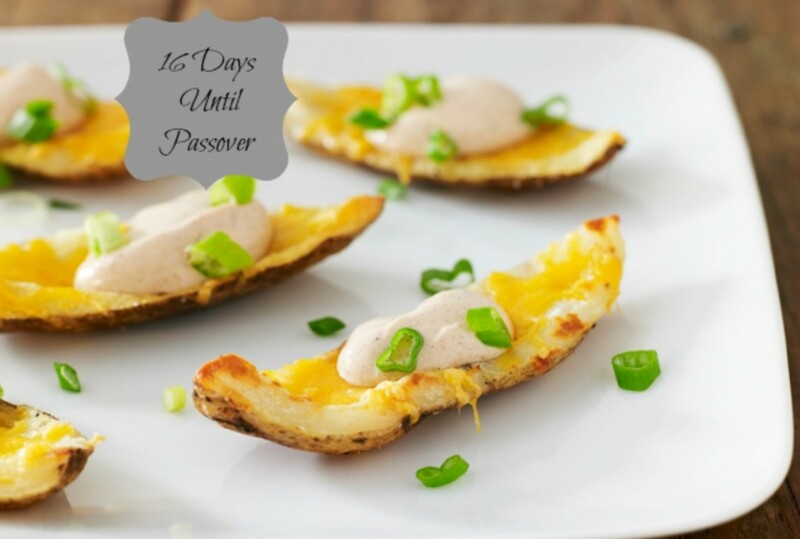 Crispy and savory Passover Potato Skins always manage to hit the spot! 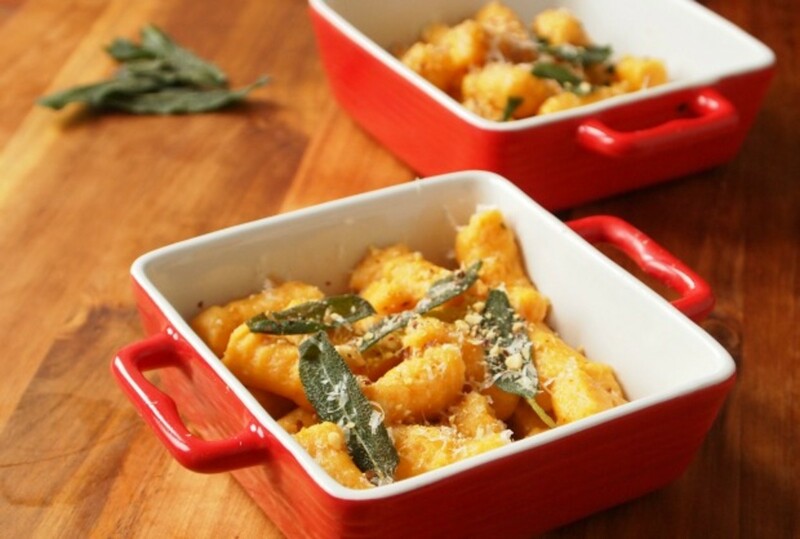 Sweet Potato Gnocchi made with cream cheese to give it that extra creaminess will yes sure to satisfy your comfort food cravings! 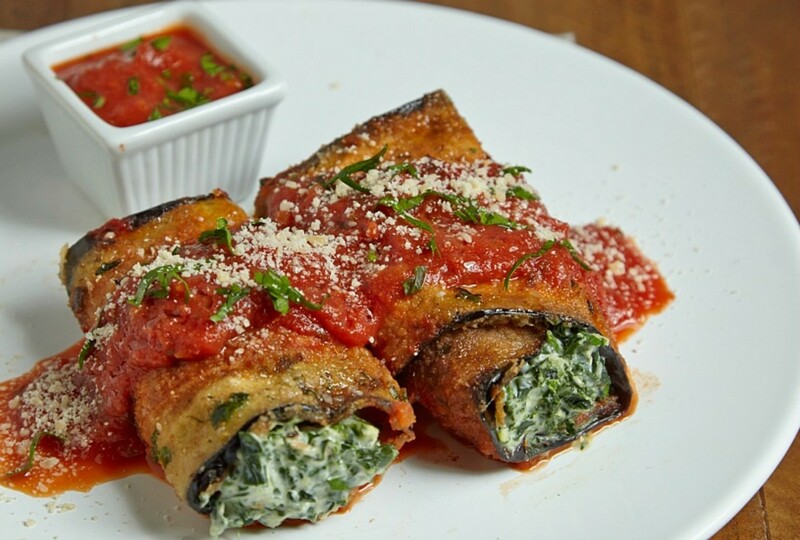 Watch the video to make these Melt in your mouth Eggplant Roll Ups! 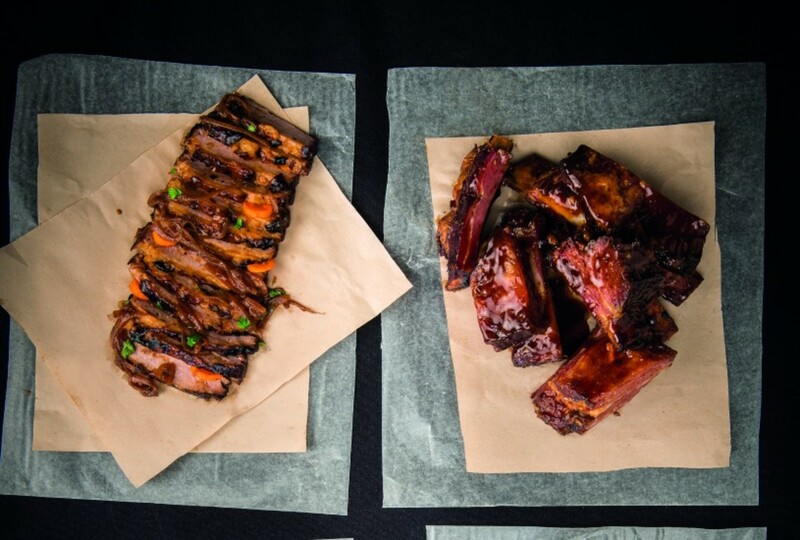 Can&apos;t wait to make these sticky BBQ Beef Ribs covered in a sauce so delicious you won&apos;t be able to get enough. 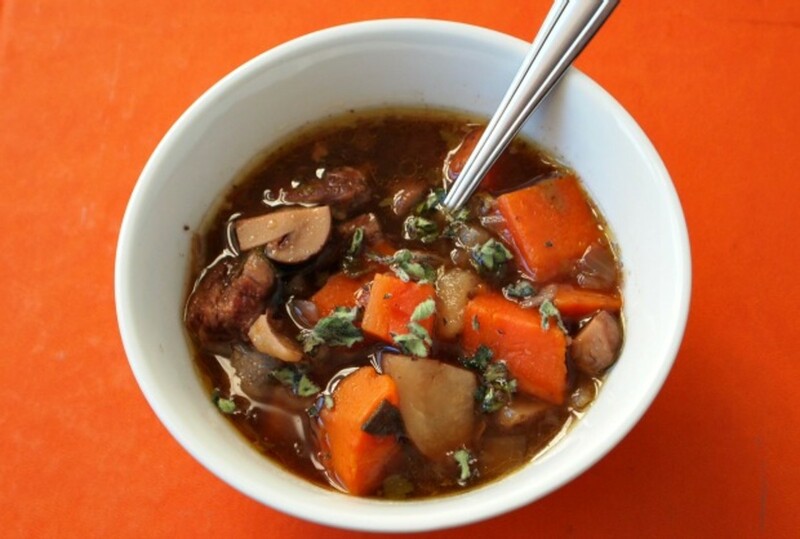 Slow cooked Short Rib stew is just one of those dishes that will keep you coming back for more. 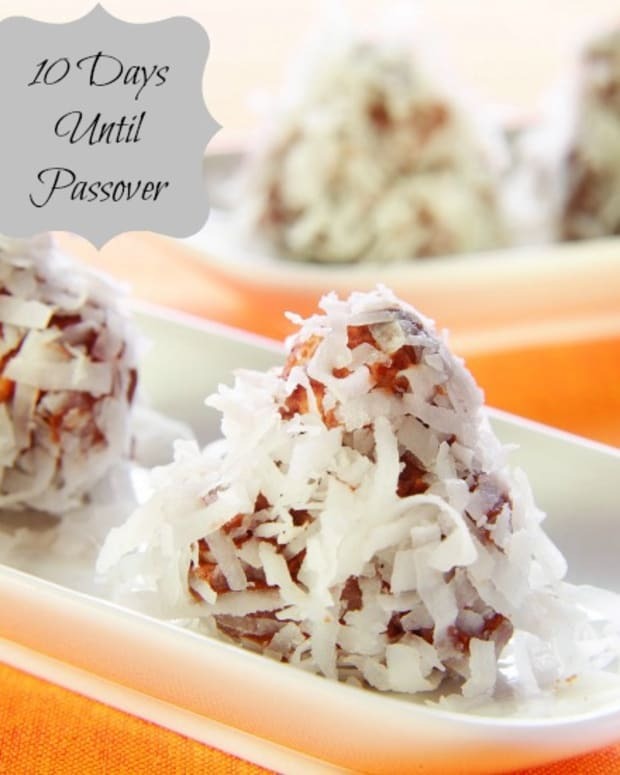 It is easy to make and delicious to eat!